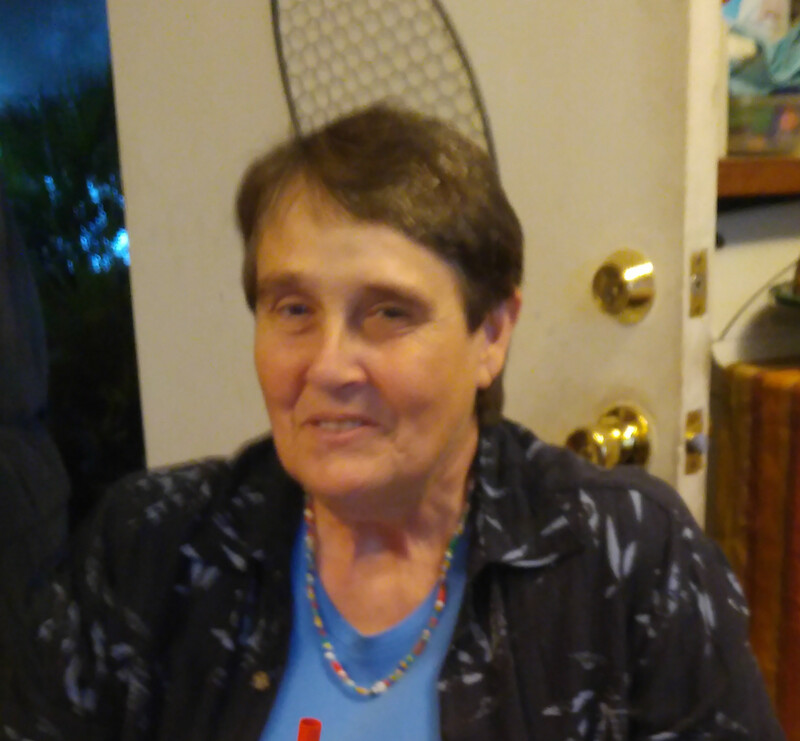 Diana Lynn (Petie) Peterson, passed away with loving family by her side on January 31, 2019, at the age of 62 years. She was born on May 11, 1956, in Sapulpa, OK to her parents, William and Paula (Cummings) Peterson. Diana leaves many loving memories with her family and friends. Petie lived a life of service to others and left behind a shining example of compassionate love for and her beloved animals. Petie’s passing leaves the world a lesser place and her life challenges us all to meet her example of quiet sacrifice to others and zest for life. RIP Diana. We had some great times growing up. Love you.